Since then we obtain our wool locally from Germany, Switzerland or Norway amongst others. The raw material travels short routes and all processing takes place only in Europe. Sustainable value creation is our highest priority. We try to protect the environment as much as possible by producing minimal waste and we place a strong emphasis on recyclable and compostable processing techniques. We consistently follow our philosophy‚ from sheep to shop and back’. 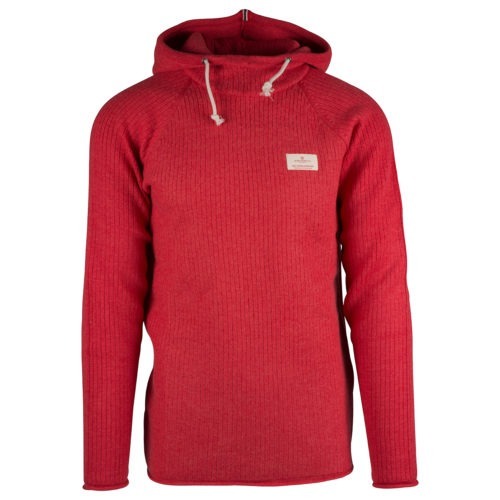 The wool hoodie is just as essential a part of the outdoor adventurer’s wardrobe as it is to that of the urban hipster. 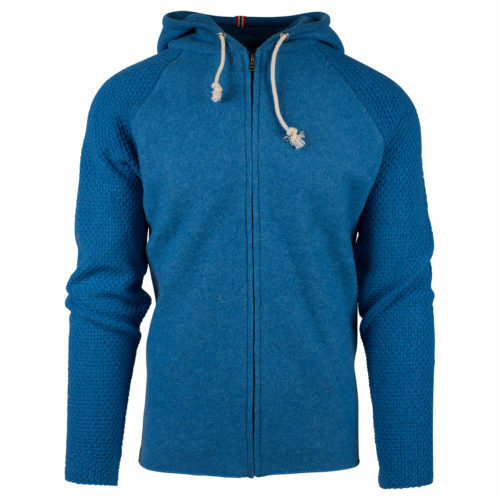 The flexibility of the wool hoodie means that it functions equally well as inner, outer or mid-layer wear, depending upon the prevalent conditions. In conjunction with the Amundsen range of outerwear, the wool hoodie can slip easily underneath and provide even greater warmth during cold-weather winter adventures or provide the only upper-body required during warm summer months, worn atop a pair of practical and stylish knickerbockers. 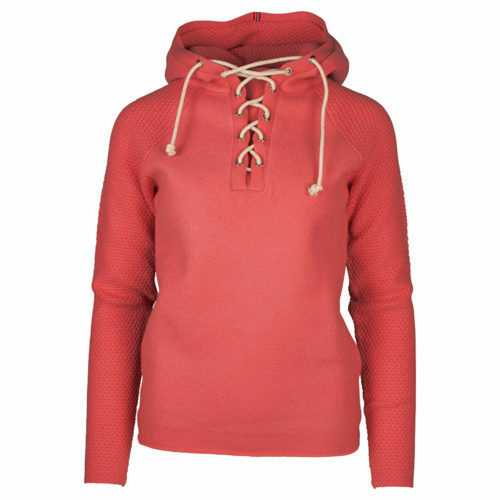 A great feature of Amundsen hoodies is their fabric composition. 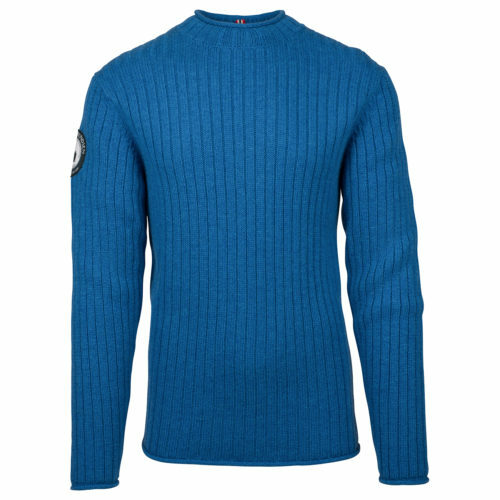 Front sections are made of boiled wool, a proven material on both land and sea over many a year, ensuring maximum warmth and water resistance from this mid-wear fabric. Amundsen’s extreme-weather protective outer-wear. 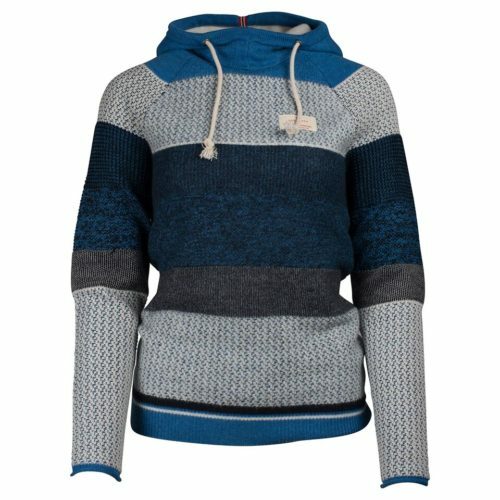 The wool hoodie, in all its guises, has been the go-to clothing for an entire generation of young people and such has been its popularity that it is now worn regularly by all ages and sexes. 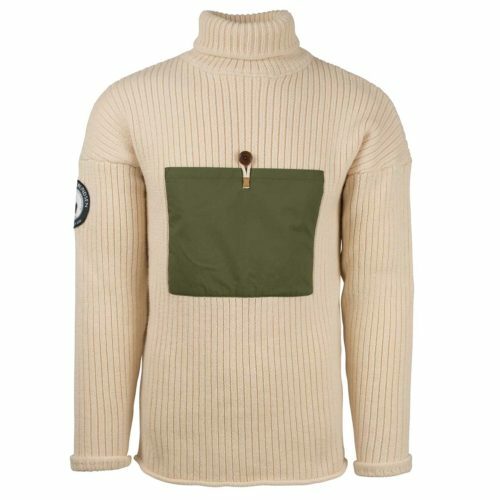 The wool hoodie has simply been the ultimate signature item of clothing that symbolises the new millennium, for kids, sportsmen, adventurers, fashion icons and artists alike. If you want to be seen, you want to be seen in a wool hoodie. 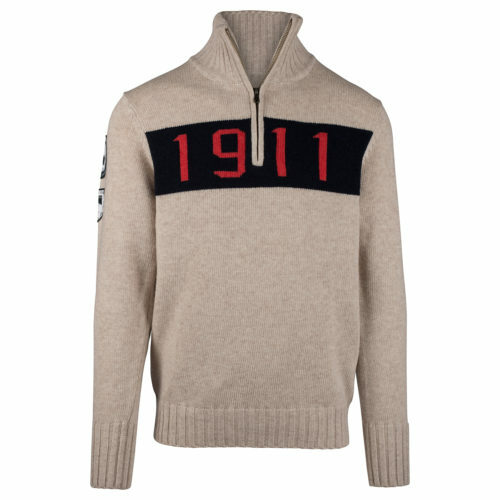 It is this broad appeal, flexibility and comfort that has made the wool hoodie so ubiquitous all around this modern, globalised world. 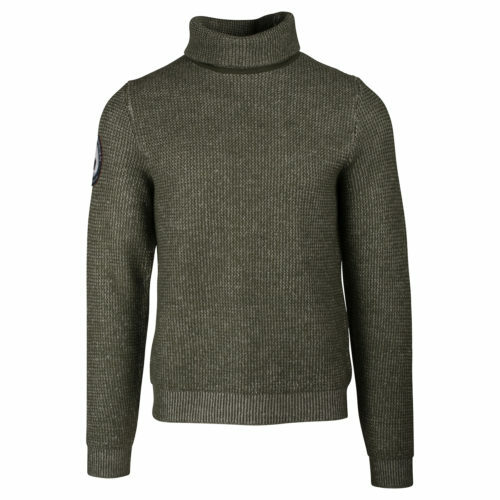 Whatever, wherever and whenever your next adventure is set to be, it would take a brave person to bet against a wool hoodie being one of the first things you choose to throw in your kit-bag.